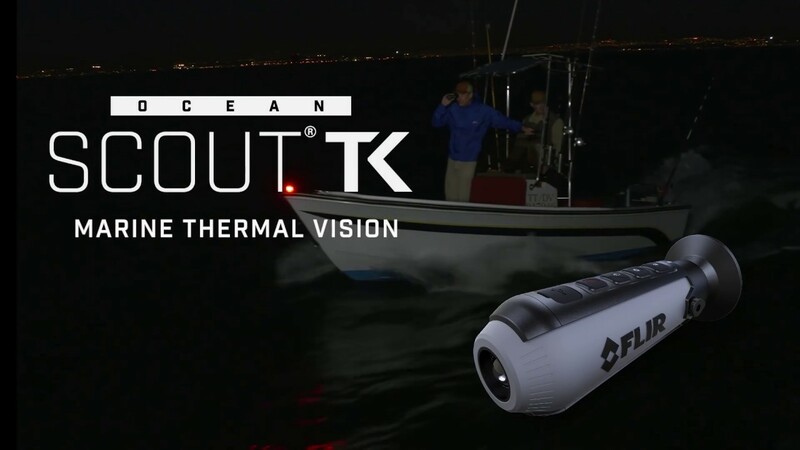 The Ocean Scout TK is a rugged, handheld thermal camera that lets you see other vessels, landmarks, buoys, and floating debris in total darkness. The Ocean Scout TK offers the tools you need to see clearly, steer confidently, and respond quickly in an emergency. With its high resolution LCD display and FLIR’s industry-leading thermal sensor technology, Ocean Scout makes your time on the water safer and more relaxing. See obstacles and objects like boats, buoys, and channel markers up to 130 yards away, and locate people overboard quickly. Ocean Scout TK starts up in seconds, and with easy-to-use buttons no training is required. Submersible (IP67) and built to withstand harsh marine environments. Call +44 1329 246 804 to speak with a knowledgeable specialist.